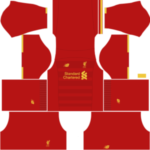 Get the Liverpool Logo 512×512 URL. You can also get other teams Dream League Soccer Kits And Logos and change kits and logos very easily. 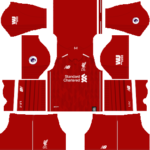 Liverpool has a very awesome Premier League Soccer Kits. You can also get All Liverpool kits. 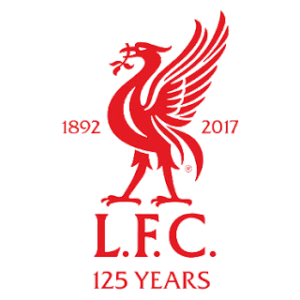 Liverpool logo size is 512×512. There are a bird and name of the club in the logo. The logo is very simple but attractive. The current Liverpool logo is very simple. The only color is used in the logo is red. On the bottom of the logo the short name of the club is mention.